Meet Elsa, this stylish pampered pooch loves her new out about town outfit. She’s trying it out for size in preparation for the 10th. 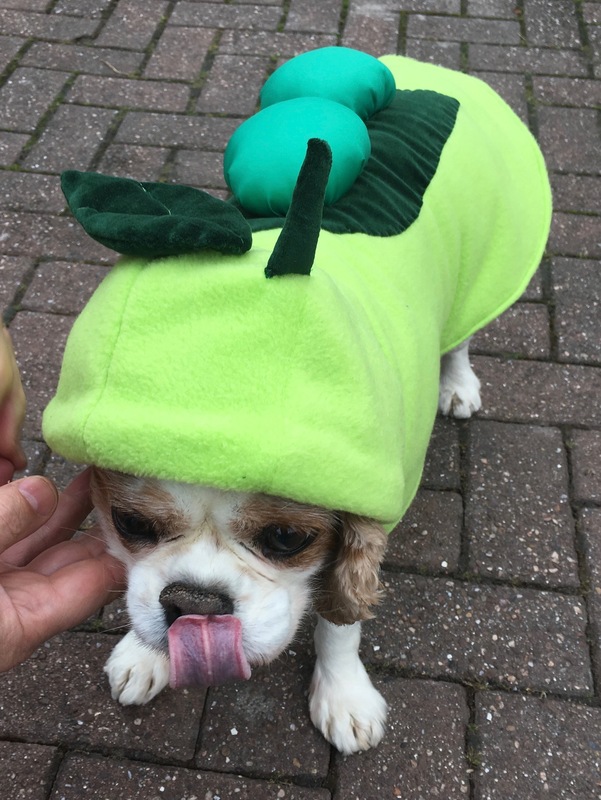 Anyone else give Elsa a run for her money on the ‘most unusual pea outfit’ competition.